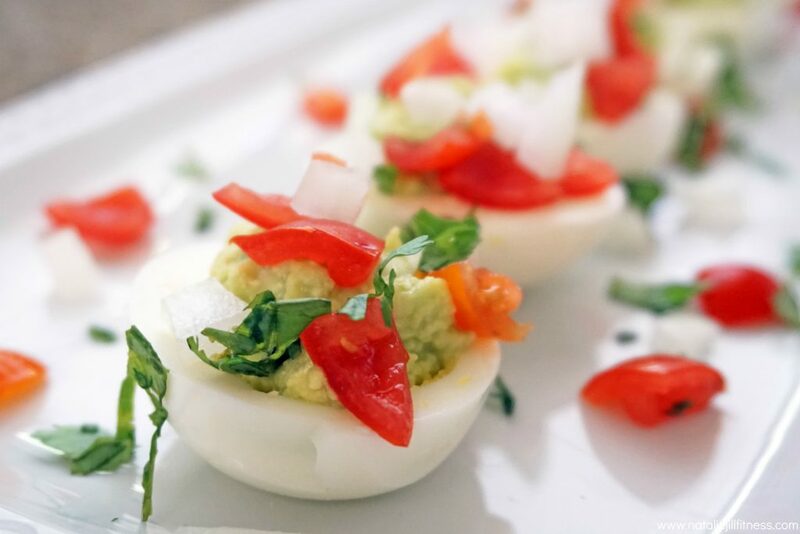 This super simple and easy to make guacamole deviled eggs recipe can be a balanced meal as well as a party snack to share with friends! 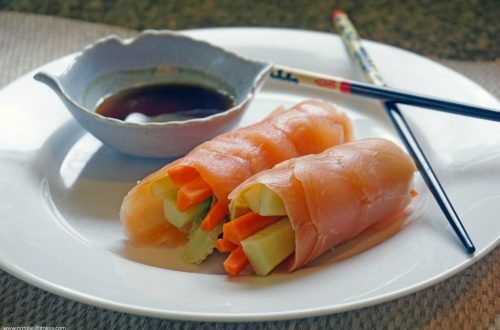 It’s delicious and easy on the eyes. Carefully slice the hard boiled eggs in half. In a medium mixing bowl add the yolk, avocado and lime juice and mix. 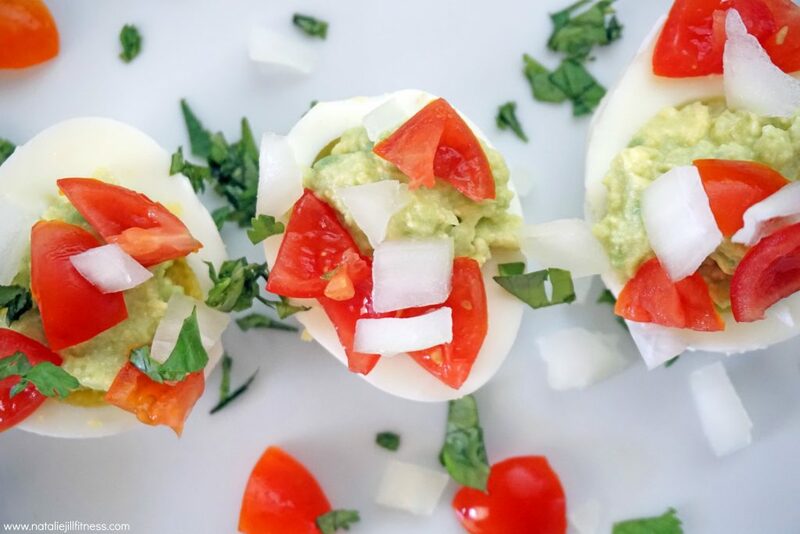 Top hard boiled egg slices with the mix. Then top with your fresh cut tomato, onion and cilantro!